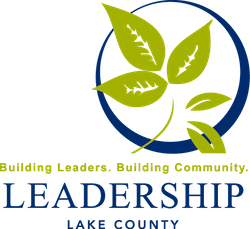 RSVP Today for our Leadership Celebration! Reservations close at Midnight, May 20. Tickets are $40 per person or $300 for a table of 8. Dinner choices of Chicken Tosca (lemon), Baked Salmon (Gluten Free), or Vegetarian. You will be contacted following your reservation for your dinner selection. You may also pre-order wine to be set at your table!